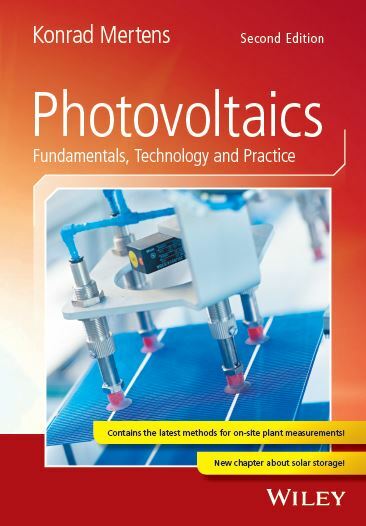 Here you find interesting links accompanying the Textbook Photovoltaics. First additional information to the subjects of the individual book chapters is given, e.g. applets oder data bases. Further down links to general subjects of photovoltaics are listet.